This latest issue of the Annals is available online (through the MagCloud website) as a print-on-demand hardcopy, a pdf download alone, or as a hardcopy plus free pdf download. 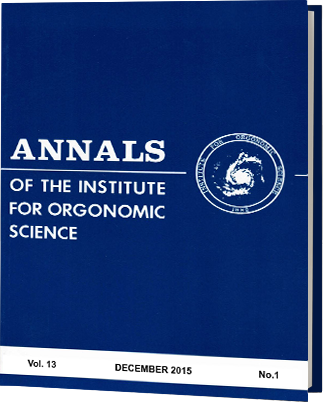 Issue 12 of the Annals is available online (through the MagCloud website) as a print-on-demand hardcopy, a pdf download alone, or as a hardcopy plus free pdf download. 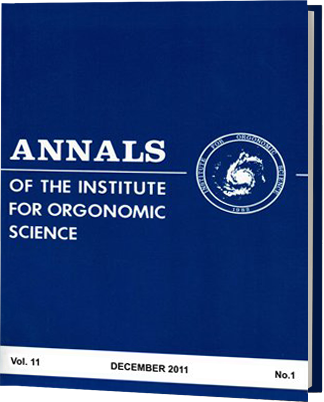 Issue 11 of the Annals is available online (through the MagCloud website) as a print-on-demand hardcopy, a pdf download alone, or as a hardcopy plus free pdf download.